Savage, M. (2015). 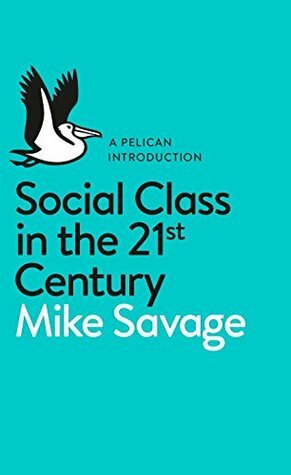 Social Class in the 21st Century. Pelican. within the upper class, it's less that everyone knows each other and more about an "extensive series of weak ties"
financial crisis -> rest of country falling behind London even more, rise of nationalist identities partly due to this? ranking by social/economic/cultural capital validates our preconceptions of certain areas, mostly in London, as "top"